Plants grown indoors bring nature into the home but do you know there are plants that can help you sleep better? 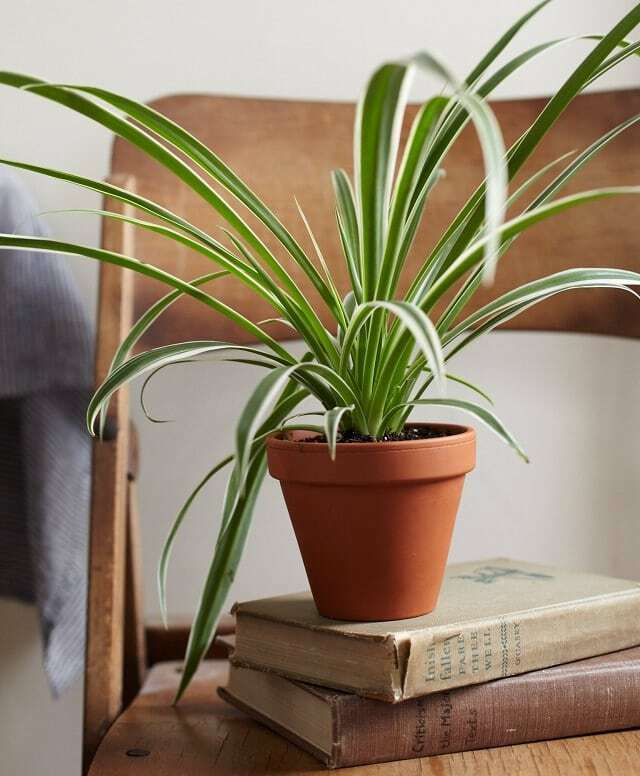 14 Best Houseplants for a Restful Sleep. Take a look! Plants are known to improve the overall appearance of your home, but do you know they also contributes to your overall health? 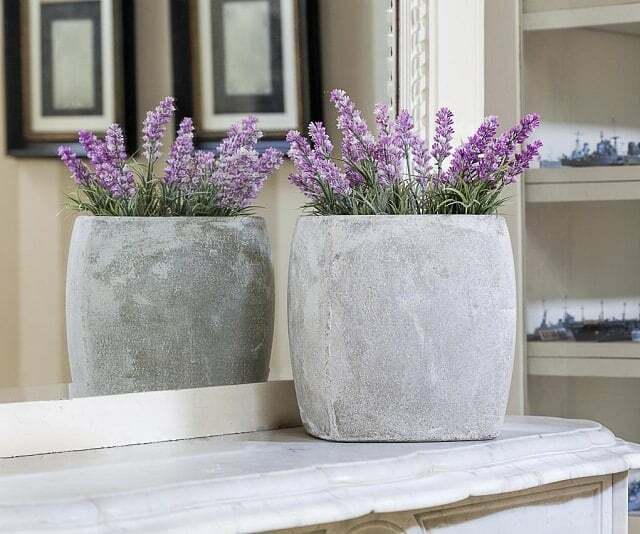 There are plants that are actually known to have soothing properties and help if you have trouble sleeping from time to time, you can benefit from such plants– not only they detoxify your bedroom’s air, but help you get a warm good night sleep as well. To start, here are 14 of the best plants you can grow. They add warmth, relaxing fragrance and effectively increase oxygen levels in your room, thus giving you a restful sleep. Try adding one of them in your bedroom to get a little dose of zen. The jasmine plant features lovely little white flowers and a warm intense scent known to induce relaxing qualities ever since the ancient times. Studies have found that Jasmine has sedative properties and can significantly reduce anxiety levels, thus giving a positive impact on sleep quality. How to grow: Use soilless potting mix and plant your jasmine in a medium to large size pot. It’s best to place it in a warm spot with full sun exposure (at least 4-5 hours a day). Like the jasmine, gardenia features big white flowers and an intoxicating fragrance that is incomparable– not to mention it also comes with a sedative effect. A study conducted in 2010 has shown that the sweet smell of gardenia flowers has the same effectiveness as that of valium in relaxing the body and brain. So instead of relying on sleeping pills, keeping a gardenia in your bedroom or outside your bedroom window could help you sleep more effectively. 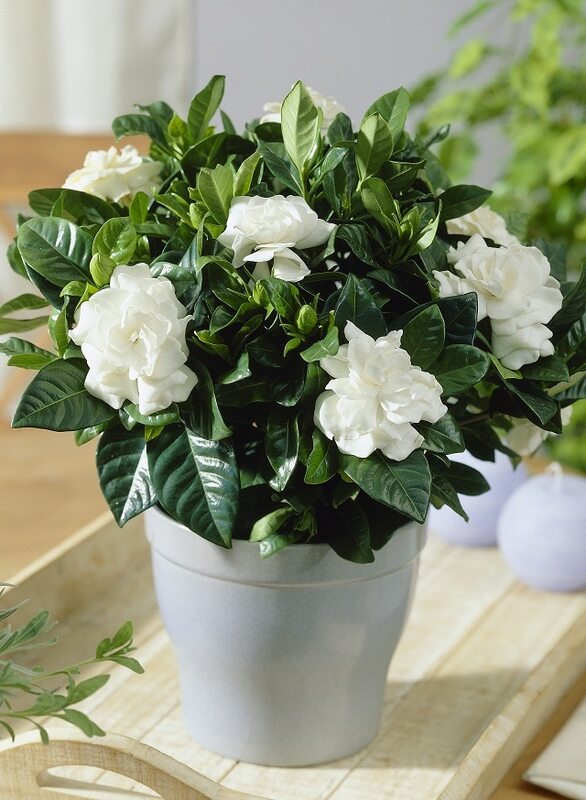 How to grow: Gardenia is a fussy plant and requires some care, you can read this growing guide in detail to learn how to grow gardenia in a container. 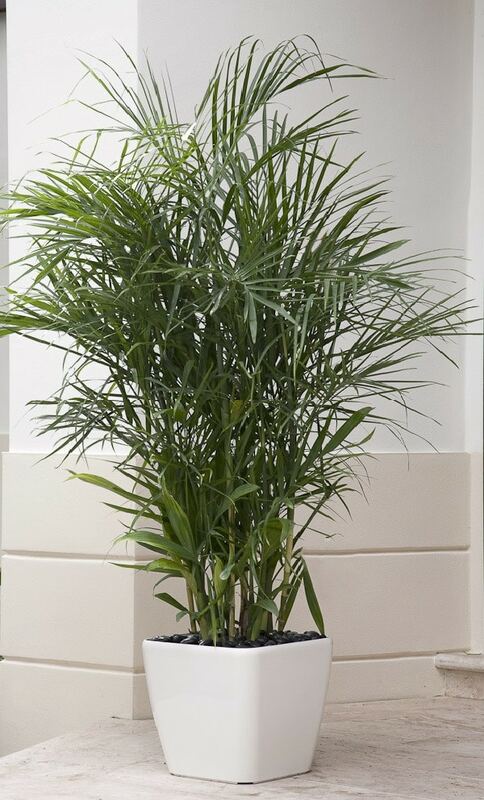 How to grow: Bamboo palm grows perfectly well in shade or in indirect sunlight. It needs a slightly moist soil to thrive but at any case overwatering must be avoided. The valerian is a perennial flowering herb which features white, red or pink flowers during summer. It is popular among herbalists in treating anxiety, insomnia, and over-excitability, with its roots being commonly used as an ingredient in mild sedatives. 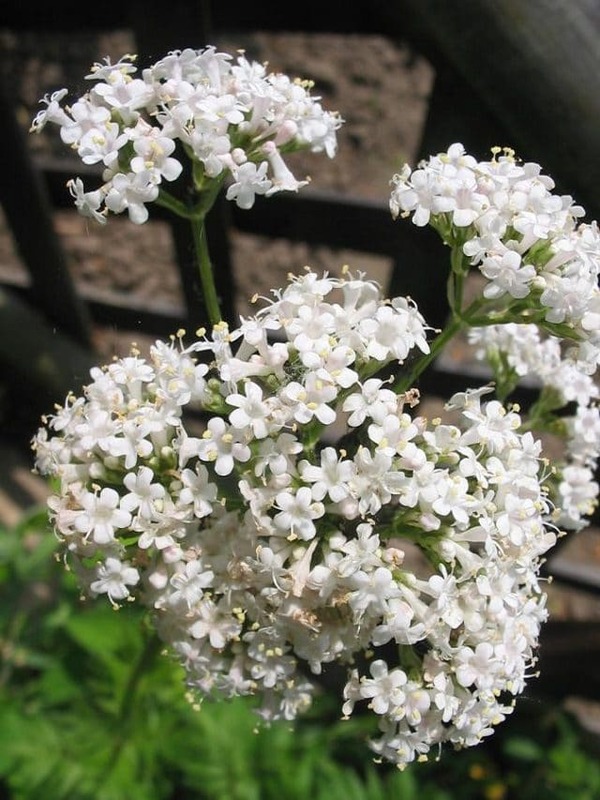 When flowering, the valerian produces a calming vanilla fragrance which induces sleep. How to grow: The plant will need a minimum sunlight exposure of six hours a day. It’s a good choice if your bedroom has a bright window ledge. It will require rich soil and a lot of water. The warm mild fragrance of honeysuckle flowers gets more intense in the dark of the dusk. No wonder, it has the most intoxicating aroma. Growing honeysuckle indoors isn’t practical you may think as it’s a big vine. It is! But you can grow dwarf bush honeysuckle, it’s unique and grow only 4 feet tall. 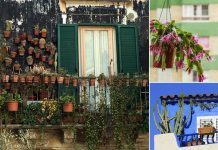 Plant it near a window where it will receive partial sun, it can tolerate shade too. 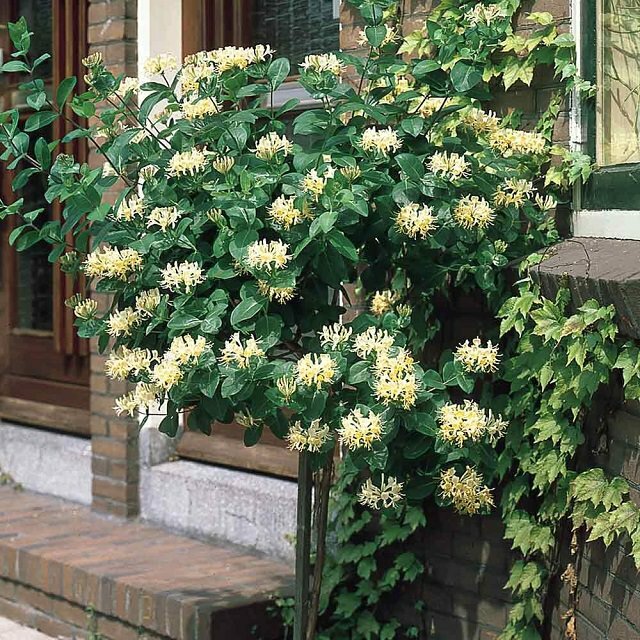 If you have space try growing a honeysuckle vine outside your bedroom window. Either in a large pot or on the ground. How to grow: You can grow dwarf honeysuckle indoors near a south or west facing window that receives at least 5-6 hours of sun. Also, the honeysuckle prefers slightly moist soil so keep care of it. Besides the ornamental aspect, rubber tree is considered as an air purifying plant. 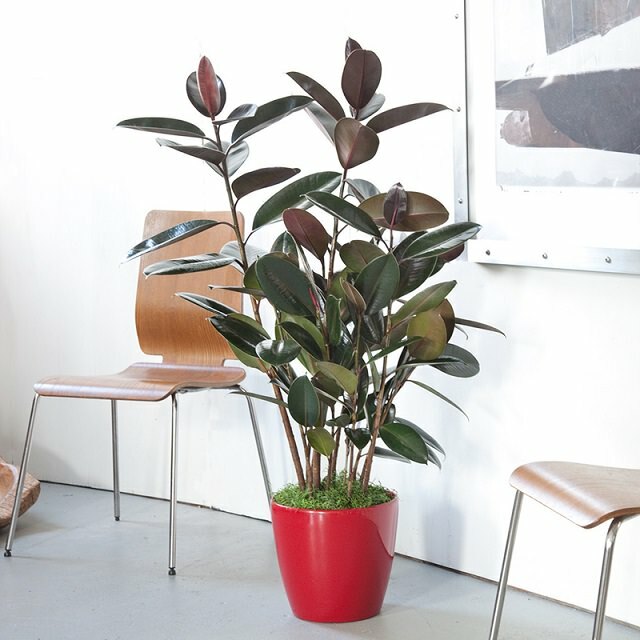 It’s proved that growing rubber tree indoors is beneficial as it cleanses the formaldehyde. How to Grow: Avoid direct sunlight, especially afternoon sun. Otherwise, the leaves will eventually fall off. Place the plant on a bright and well-lit spot that receives indirect or morning sunlight. To read more on how to grow a rubber tree plant, click here! 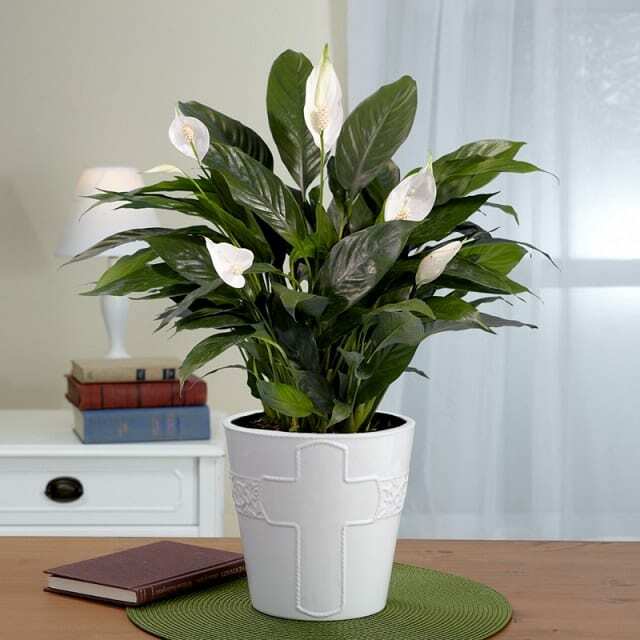 The peace lily plant has an ability to filter harmful toxins from the air. Apart from it looking exceptional, it also helps in getting rid of any impurities and airborne microbes that could disturb your sleep. How to grow: Peace lilies are low maintenance plants, only requiring watering on a weekly basis, usually when top 2 inches soil seems dry. They often grow best in a shady spot. Aloe vera is widely known for its healing property, but it is also considered the most effective plant in terms of filtering out hazardous chemicals and toxins in the air. It lets out oxygen during nighttime, something which is not typical for plants, hence leaving you with a fresher and cleaner air for a more restful sleep. It also produces volatile which provides a positive effect on your immune system. 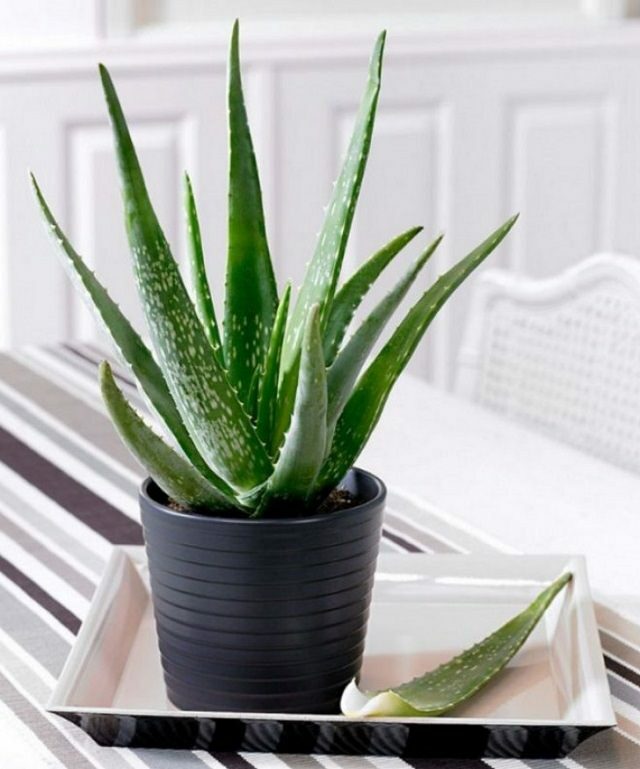 By having an aloe vera inside your bedroom, you can expect a good night sleep. How to grow: Aloe vera is very easy to care for since it doesn’t require frequent watering. It grows best on spots that receive some sun. Spider plants are one of the most common house plants which made it to NASA’s list of the most excellent air filtering plants. Spider plants are capable of removing up to 90% of harmful formaldehyde in the air that surrounds them. Other than formaldehyde, they are also capable of filtering benzene, xylene, and carbon monoxide. How to grow: Spider plants are very easy to grow. As long as they’re provided with a well-drained soil, enough water, and a bright light, they will thrive well. The English ivy plant is a leader when it comes to purifying air, it is also a very hardy plant and thrive in shade. All this makes it an excellent choice for bedrooms. Also, it is discovered to help those who suffer from allergy by purifying the air in its surroundings. With the air effectively purified, you are guaranteed to have a more restful sleep. 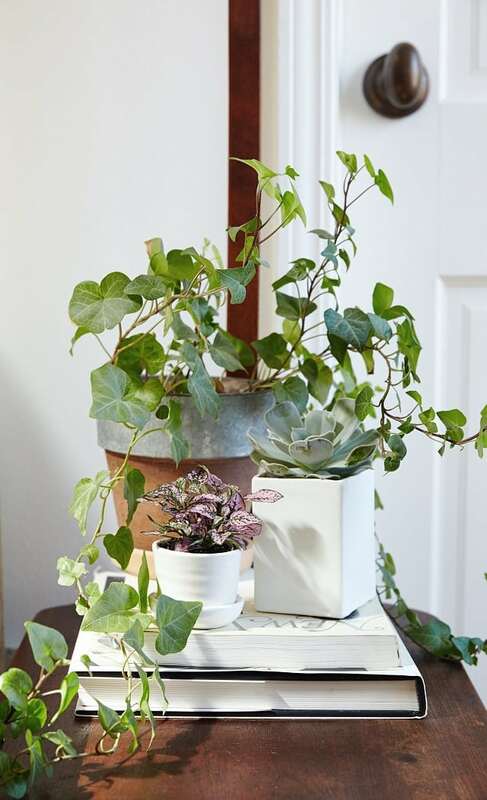 How to grow: An English ivy plant is toxic if ingested, which is why you should choose another plant to place in your bedroom if there are small children or pets with you. They grow well in moderate temperatures with moderate sunlight. The scent of lavender induces calmness. A study conducted in 2008 has found that the plant’s scent help soothe fussy babies and help them fall into a deep sleep stage. Other than that, research has shown that the lavender is effective for lowering heart rate and blood pressure. As an alternative for the plant, you can use lavender essential oil to get a better sleep. 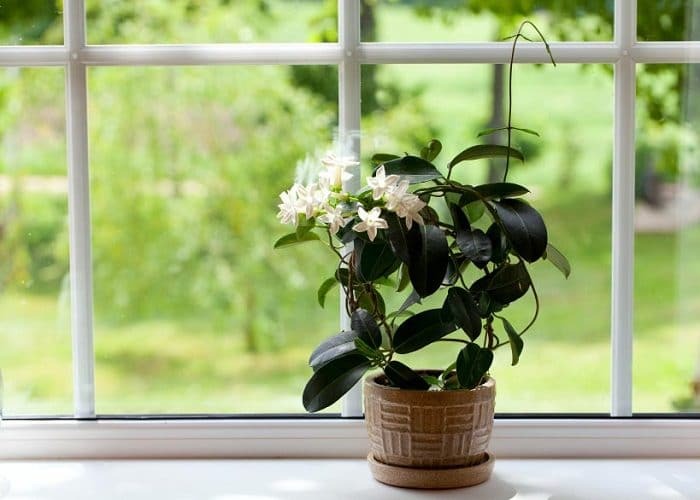 How to grow: The plant grows best when placed in a bright window with full exposure to the sun. It only requires moderate watering. To learn more click here! 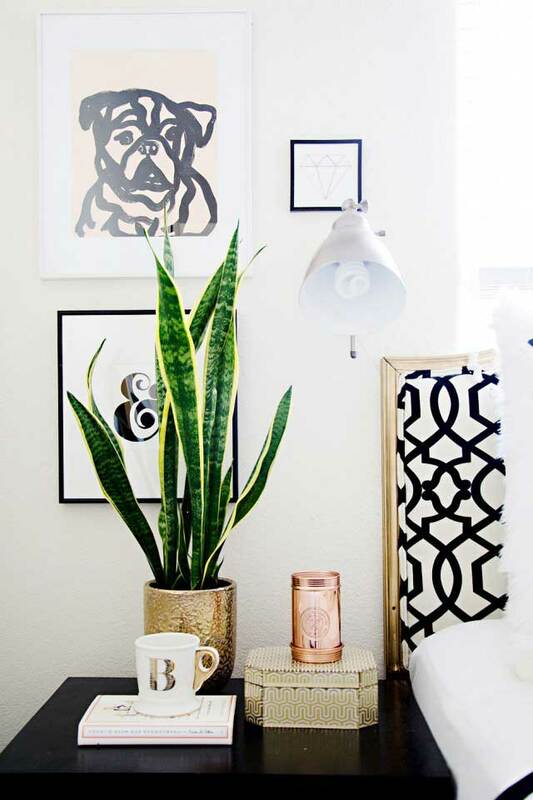 According to NASA, the snake plant is among the 10 best houseplants that help filter the air. It absorbs carbon dioxide while at the same time releases oxygen during nighttime, hence allowing you to achieve deep sleep. Through this process, you can expect a naturally clean and fresh air inside your bedroom. How to grow: A snake plant is a succulent and doesn’t need that much of water or light, hence you can simply place it even in the darkest of corners of your room. It’s actually a low maintenance plant that is ideal for beginners. 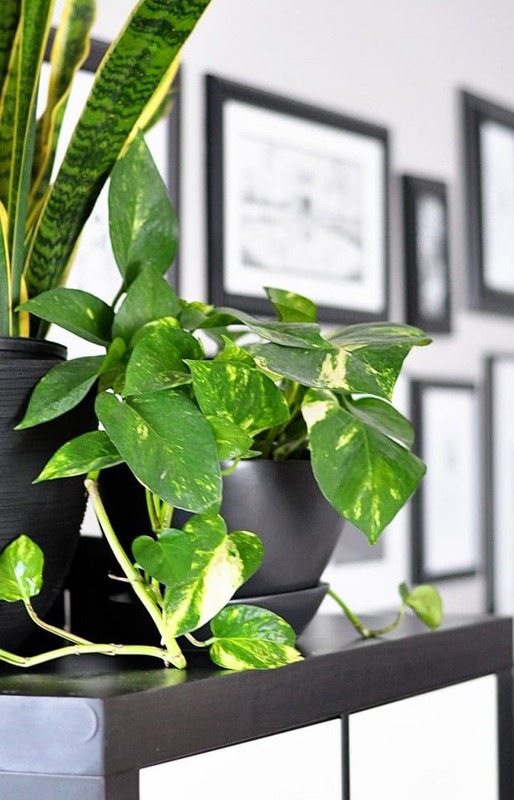 All plants belong to the pothos family are very easy to grow and low maintenance. This beautiful can be grown in dim corners. 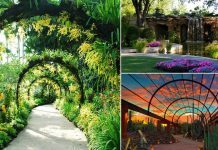 How to Grow: This attractive and hardy vine prefers bright indirect light and a draft free place. It can even grow in really low light and needs slightly moist soil. Thick green leathery leaves and long slender stems– the hoya (wax plant) looks beautiful even without its cluster of uniform star-shaped flowers. 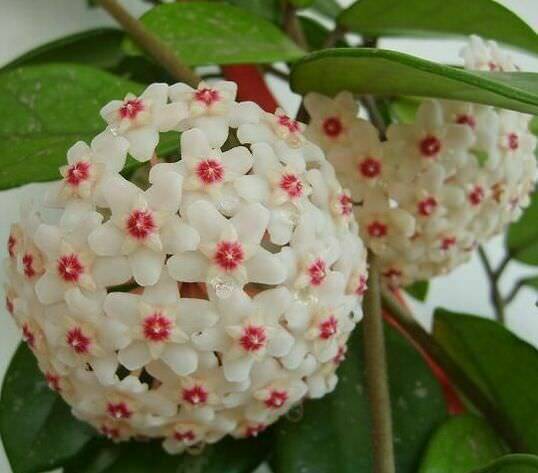 Sweetly scented hoya flowers can be a wonderful addition to your bedroom and help in providing a RESTFUL SLEEP. How to grow: Keep the plant in a spot that receives bright indirect sun all day long, a couple of hours of morning sun would be better. Must remember hoya plant requires moderate watering and warm room temperature. Check if they are toxic to the kids and pets inside of your house. Wipe the leaves once a week to make sure the plants can perform their best. Mix your plants with the ones that purify air and the ones that induce deep sleep through their scents. NASA recommends keeping between 15 to 18 air purifying plants in an 1800 sq. ft house, with only a few of them in each bedroom.